JUMP+REACH / GAIA Europe is dedicated to quality. 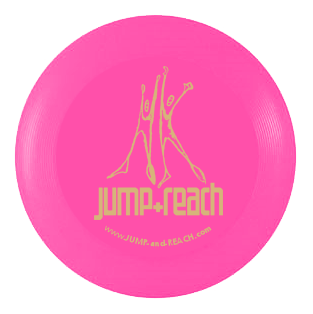 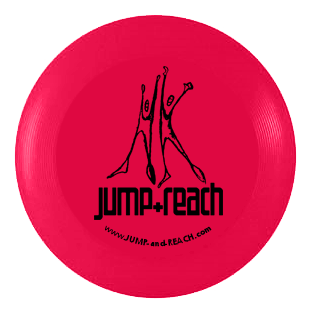 Therefore all information and prices below are related to THE standard Mini disc - the Original 12g Mini Frisbee by Wham-O (10cm diameter). 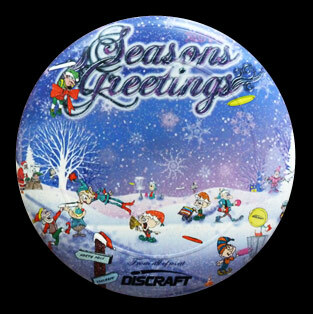 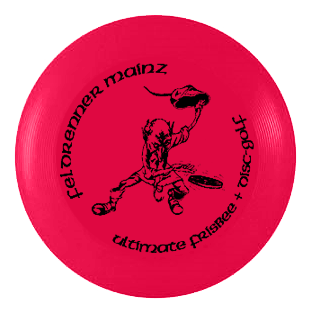 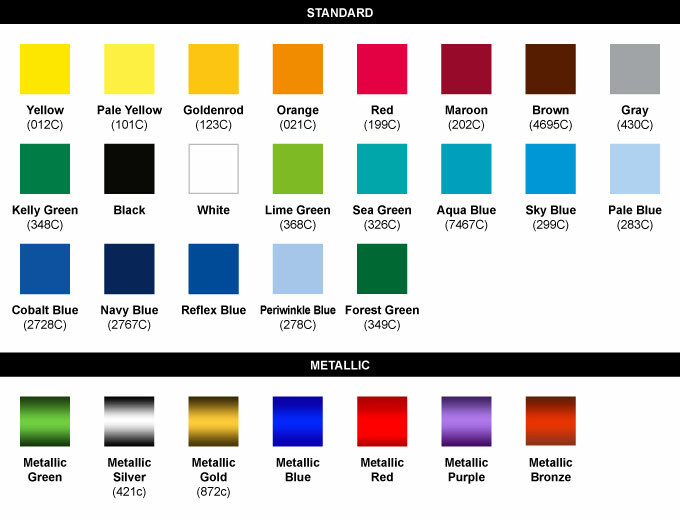 Other Mini discs - and of course Ultimate, Freestyle, Allround, Disc Golf, Disc Dogging and Kids discs - can be custom printed as well on request. 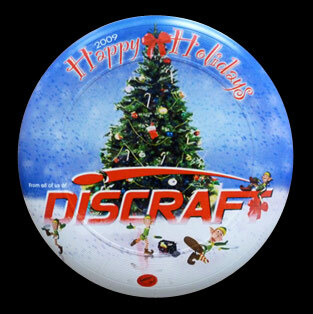 The alternative for a full-colour print is the great SuperColor process on the Discraft 35g Mini Ultra-Star disc (11,5cm diameter). 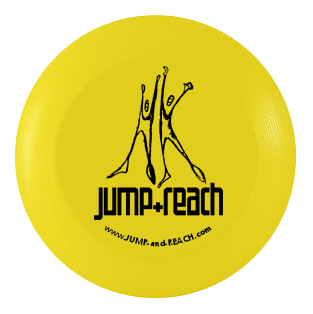 The print covers the full size of the disc up to the rim and ordering starts at only 50 discs (more details on request).